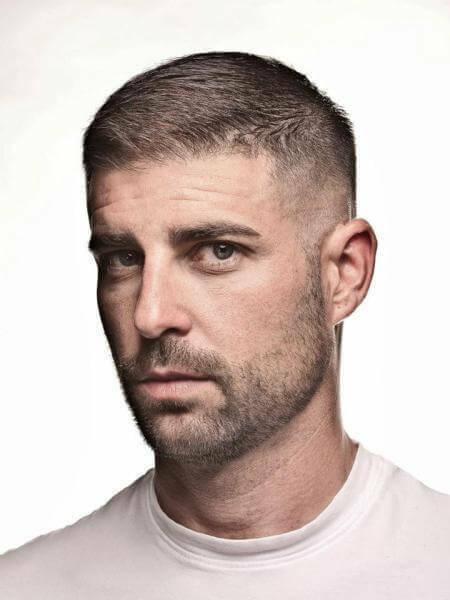 Fade haircuts for men remain really popular regardless of what is trending in terms of fashion. The distinct style has persisted over many decades, and while it is not always the most popular choice, it never goes out of the scene. It simply plays on a league of its own. 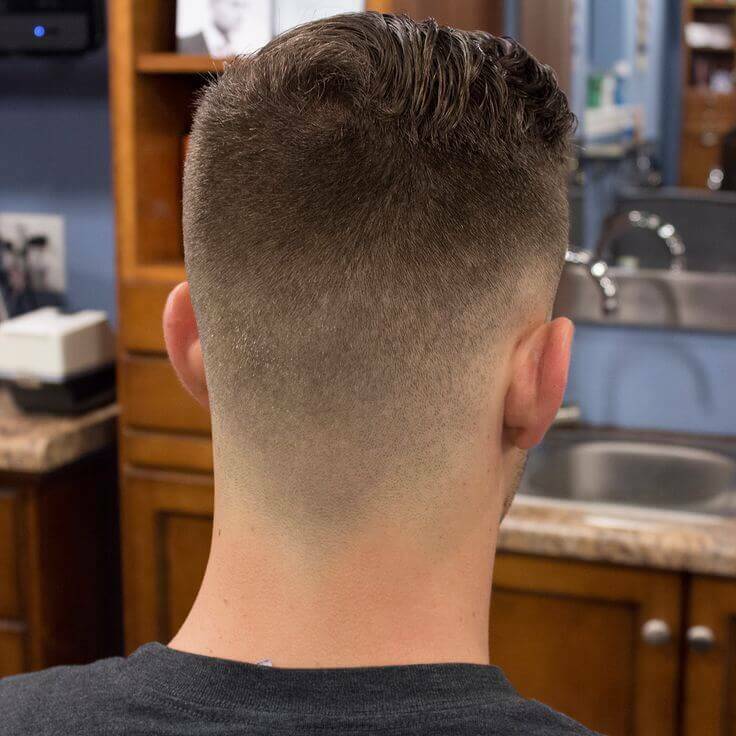 The fade haircut is characterized by subtle, gradual decreases in hair length, usually starting from the relatively longer top to the shorter sides in the back of the neck and around the ears. 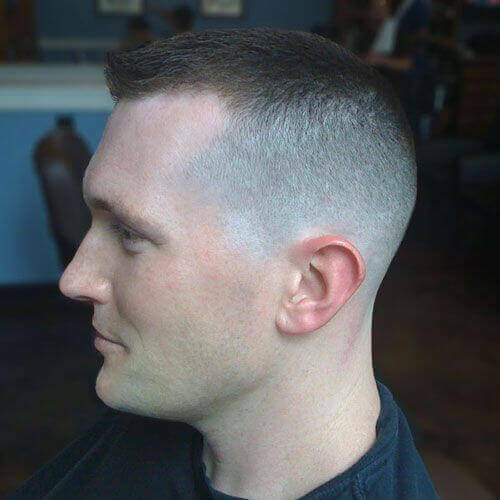 Note that this is different from the crew cut although both are popular with military men. 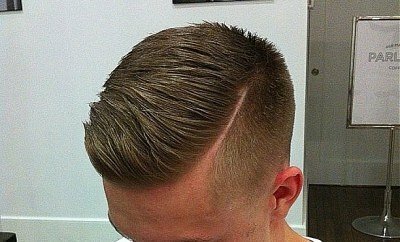 The fade haircut is longer on top and shorter on the sides compared to the latter. 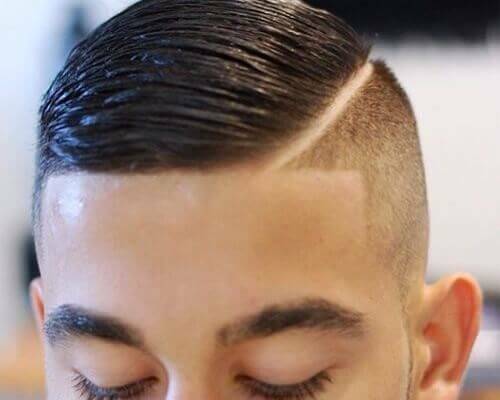 This is done with the use of hair clippers, and it is easily one of the most ubiquitous requests in barbershops and hair salons. You can easily do it at home as well. Any electric hair clipper should do the trick. Just make sure you know how to use it. Even so, keep in mind that a hairstyling professional would almost always do a better job at it. 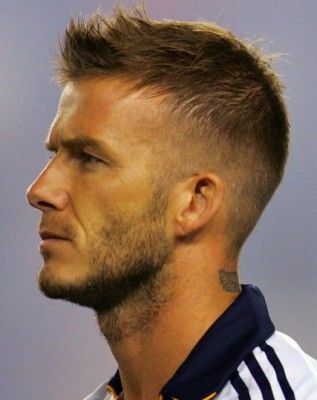 It remains one of the more popular hair style choices for men because it provides a clean, crisp, and very manly look. Whatever your field is, you can make this hairstyle work for you—whether you’re a white-collar professional or an athlete or an artist. 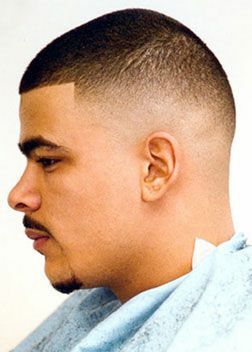 If you’re not sure what style would work, the fade haircut is usually the most popular fallback. You simply can’t go wrong with it. In the world of hairstyles, when in doubt, get a fade haircut. 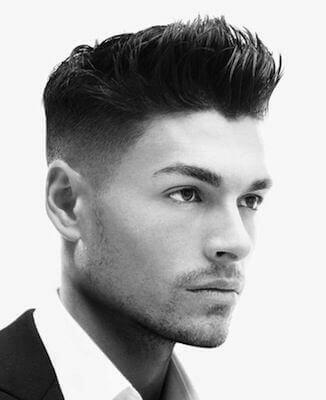 Furthermore, it is one of the easiest hairstyles to maintain. 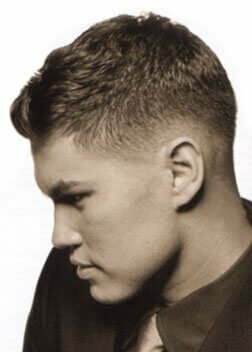 If you don’t have much time to fuss over your hair every time you leave the house, the basic fade haircut would suit you best. It needs little product and styling, if at all. Note, however, that it could look messy as it grows in length. 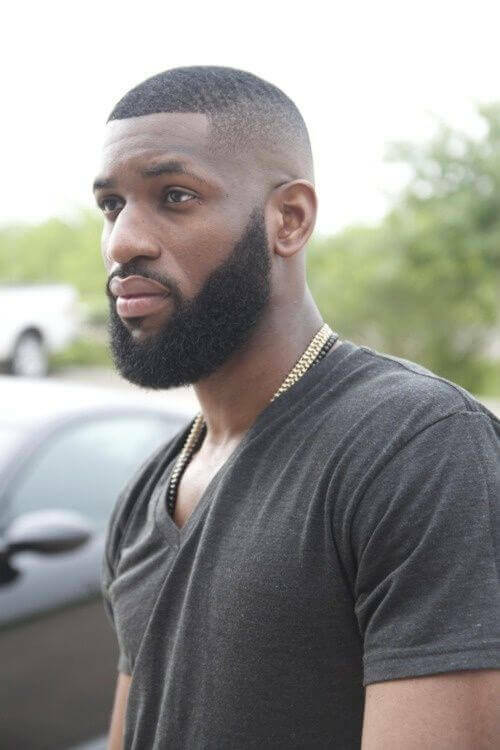 Consider how fast your hair grows, since that might mean more trips to the barbershop instead of having a low-maintenance hairstyle. 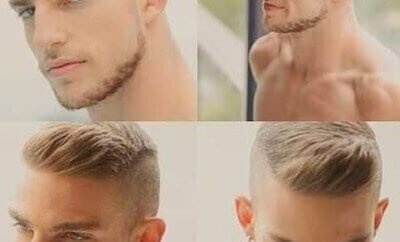 If you’re unfamiliar with fade haircuts for men, it might seem too bland for your taste. But in fact, another thing that attracts men to this style is its versatility. 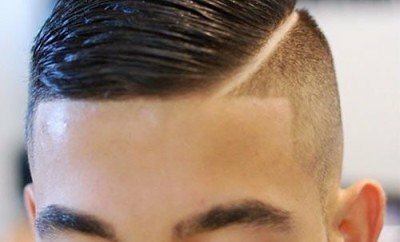 The fade haircut is not a factory-line, one-size-fits-all style. You can easily have it customized for your tastes. 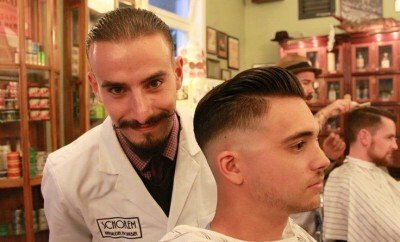 Once you add in some twists to your fade haircut, it will be less of a hairstyle and more of a personal statement. 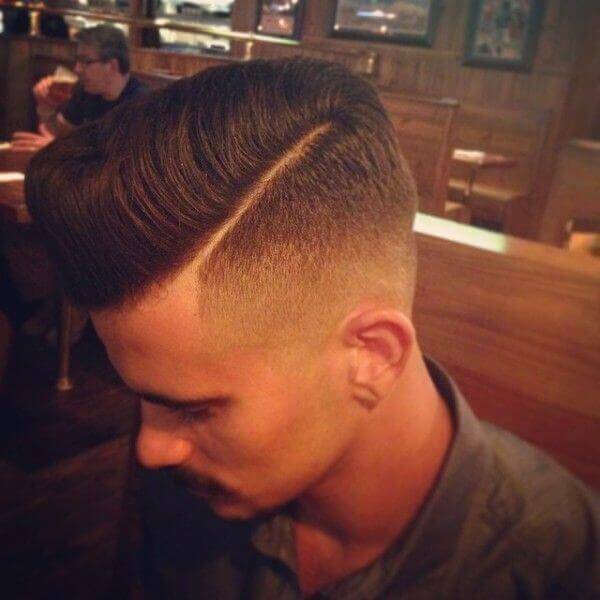 For instance, you can leave the top longer than the usual style requires. 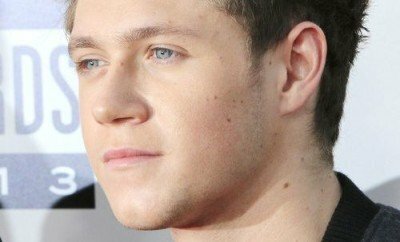 The extra length could be used for a faux hawk or a slicked-back brush up. 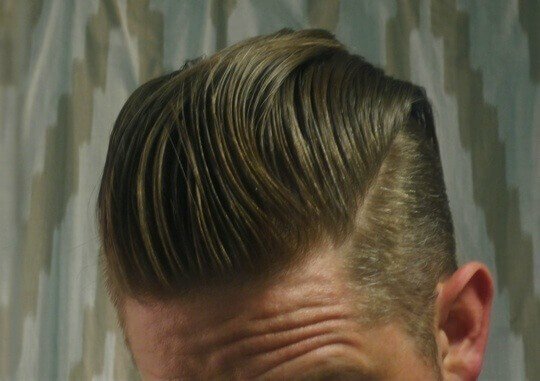 Just use hair gel, styling wax, or pomade. You can add in asymmetrical lines in the edges for a more modern twist. 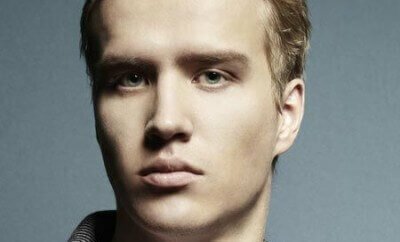 Dyeing your hair and adding in some color could also make a big difference to the basic fade haircut. 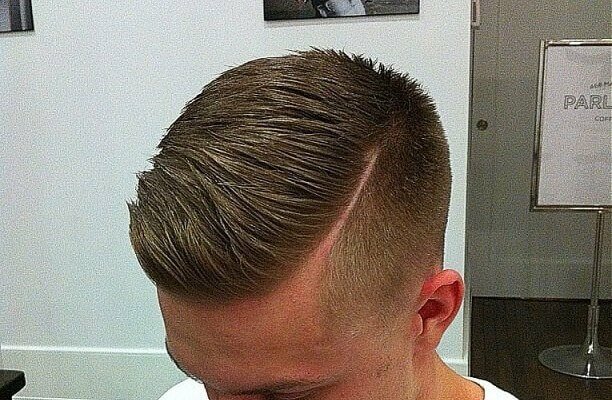 Lastly, going with spikes for the hair on the top could also give a fresh and edgy vibe to the fade haircut.